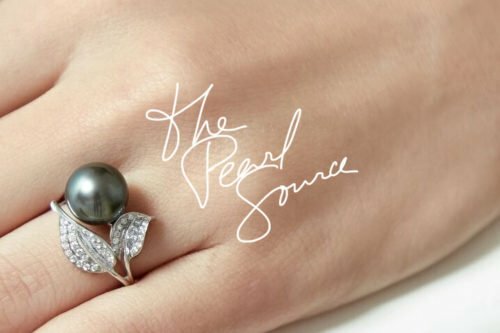 When we think of the most iconic pearl wearers in history, one of the first people that springs to mind is Coco Chanel. Her love for pearls was well documented, and made up part of her unique style. Coco Chanel managed to get even the plainest of dresses to become glamorous and chic and this was mostly down to her amazing ability to accessorize. Coco Chanel always talked about how beauty comes from the inside. How you can be wearing the plainest and simplest of dresses but still be beautiful if you are so on the inside. Likewise, you can wear the most beautiful dress, but if you don`t radiate beauty from the inside, it won`t have any effect. Go for something pretty simple with a dress, preferably in black, white or both. Try a 20`s style drop waist dress or something else which isn`t too tight but still sleek and elegant. Once you have your dress, the next step is to get the right shoes. As Coco Chanel said, “A woman with good shoes is never ugly”. So you need to splash out on your shoes, get something really special. Go for something feminine, daring and exciting to get a real Coco feel. Try to go for black or white or a really striking color like red. One of the most characteristic attributes to the Coco Chanel look is lashings of pearl strands. Loop around strings of white pearl necklaces for a really opulent, luxurious and classy look. You can also use a simple pearl strand bracelet and either stud or dangly pearl earrings to finish off the look. The whole essence of Coco Chanel is about style and class. You can have all of the right clothing and accessories but without the style and class in your personality, you won`t be able to pull off this look. As she once said, “Look for a woman in a dress. If there is no woman, there is no dress”. What is Tin Cup Pearl Jewelery? Pearls – A Man`s Best Friend?